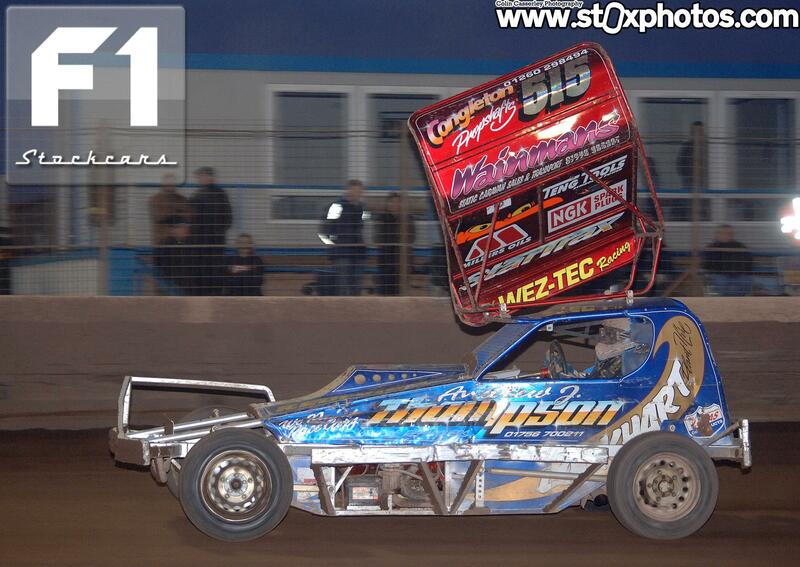 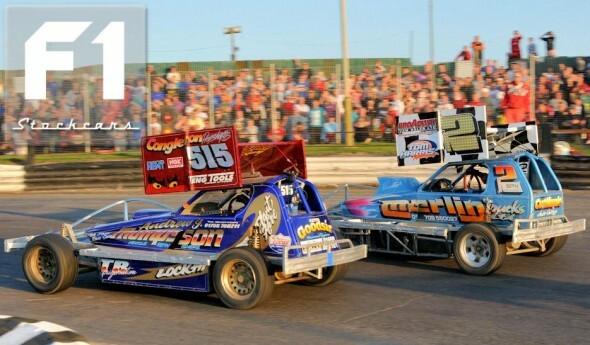 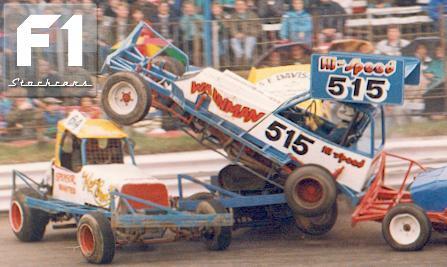 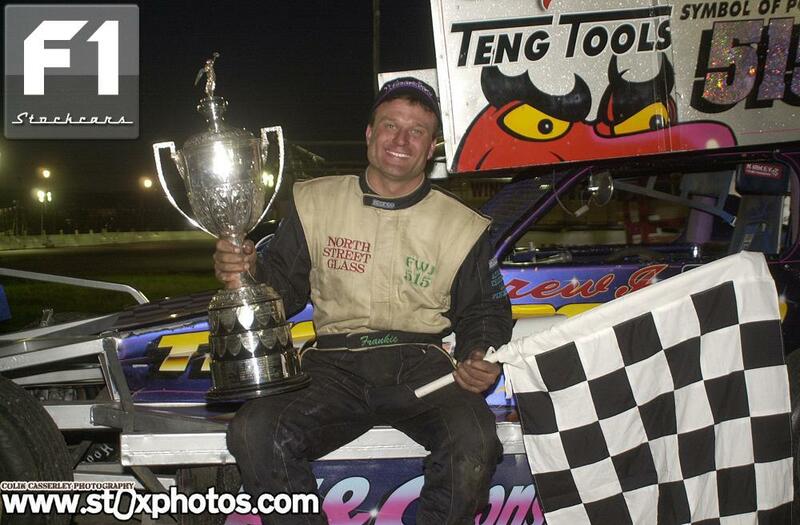 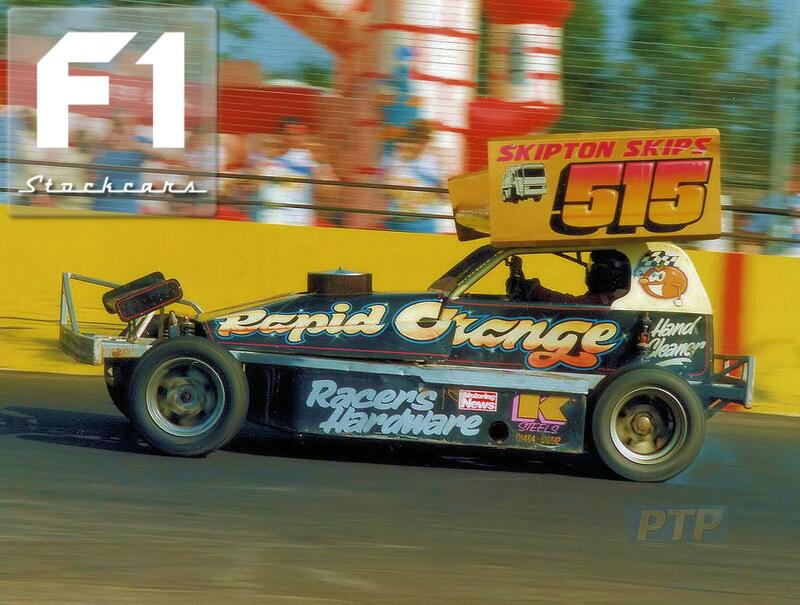 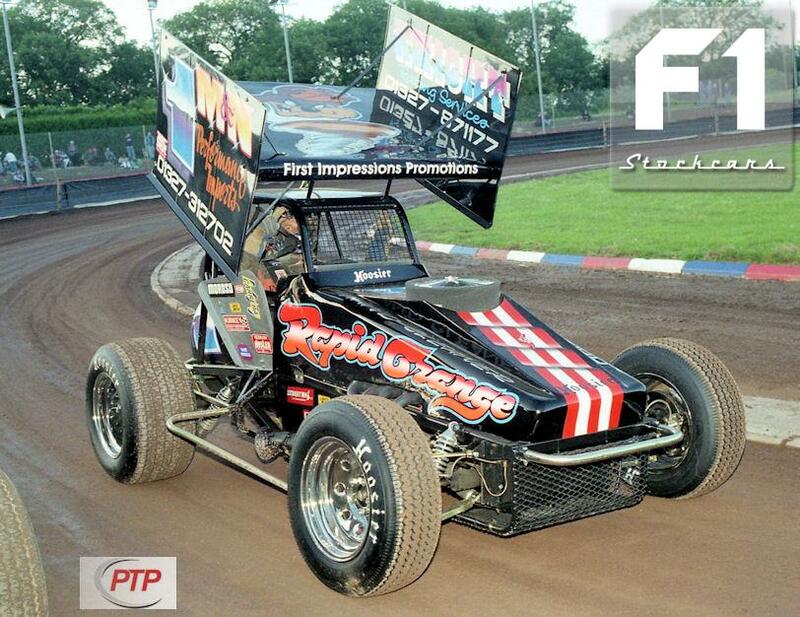 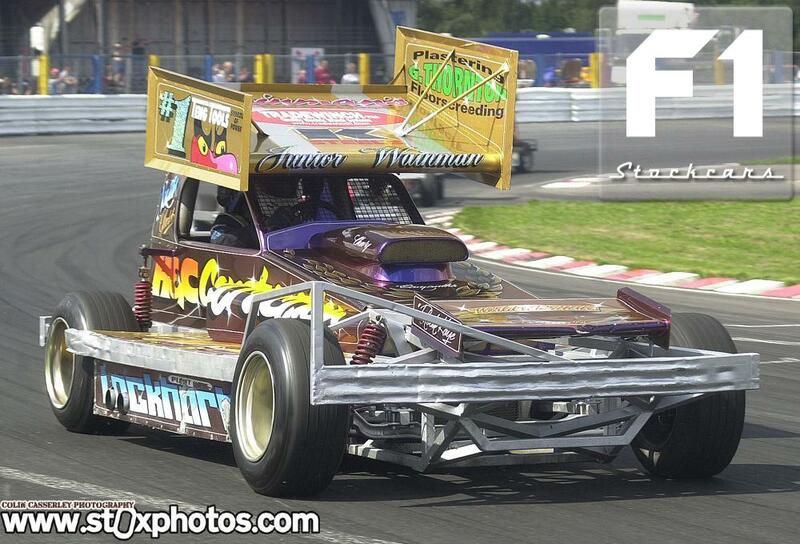 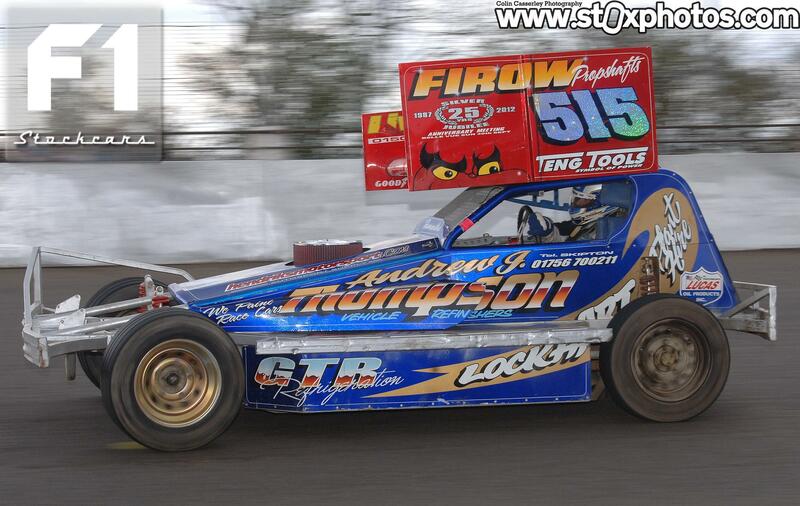 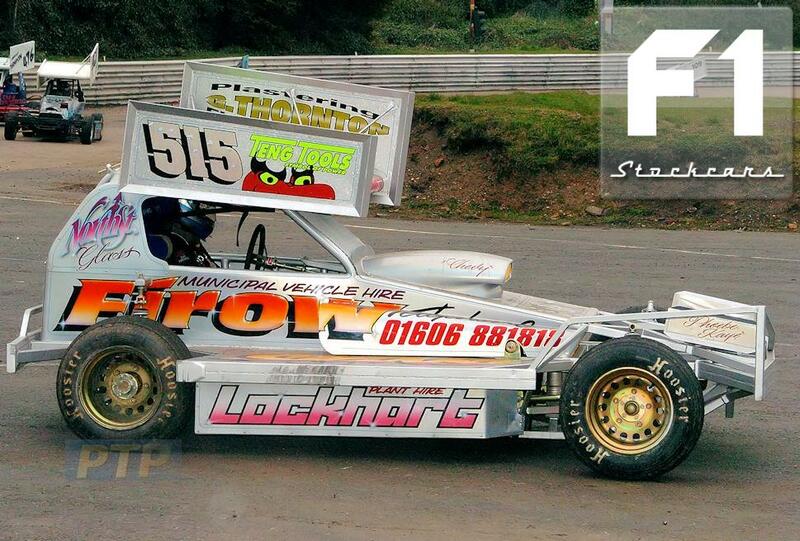 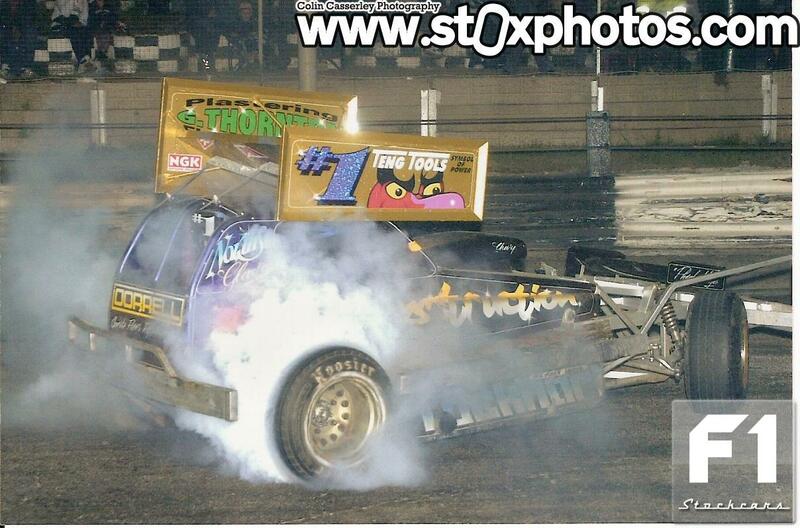 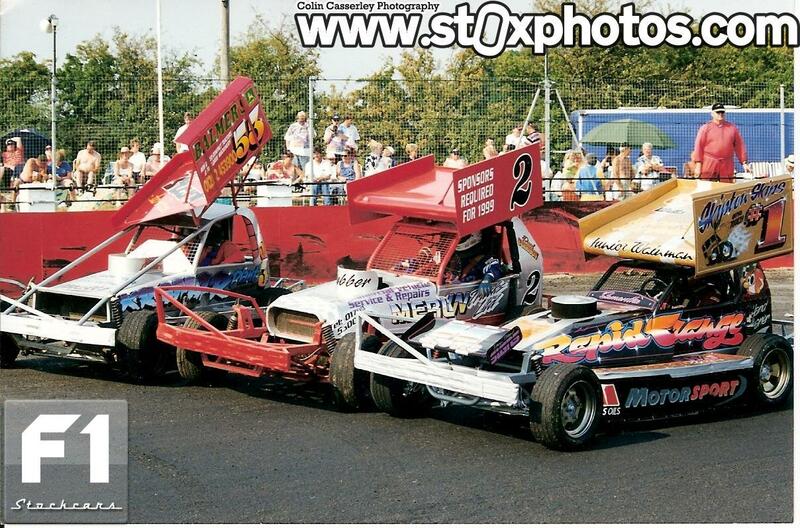 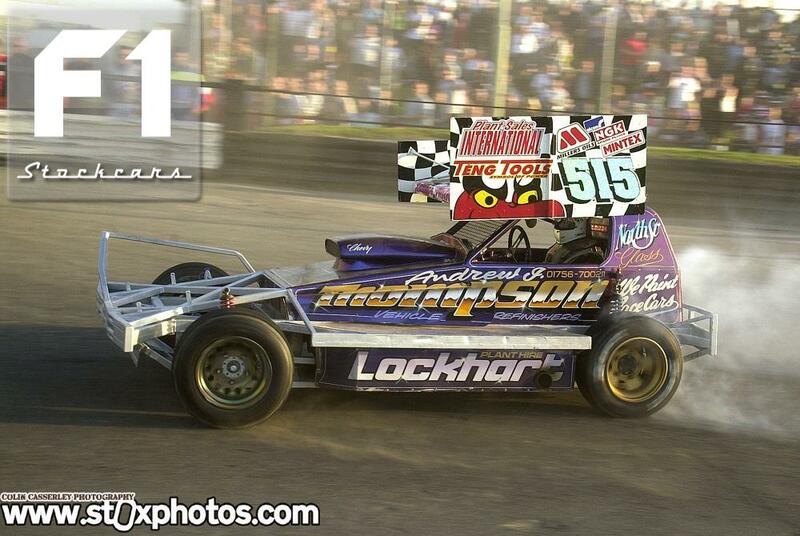 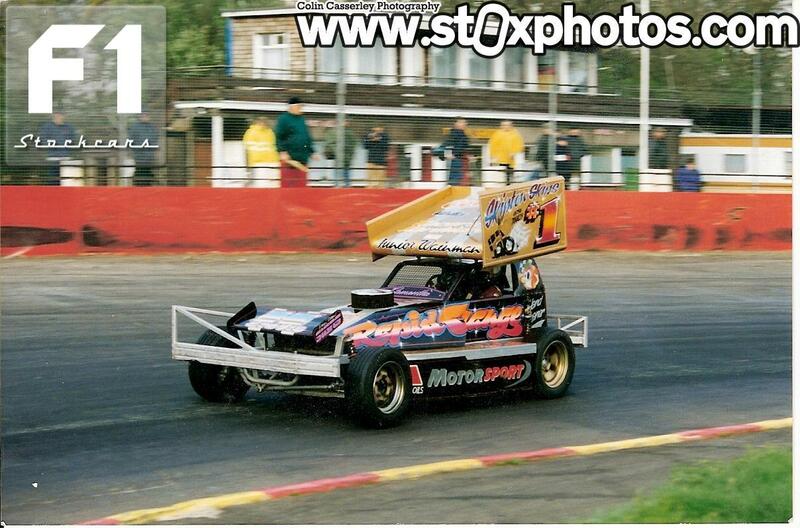 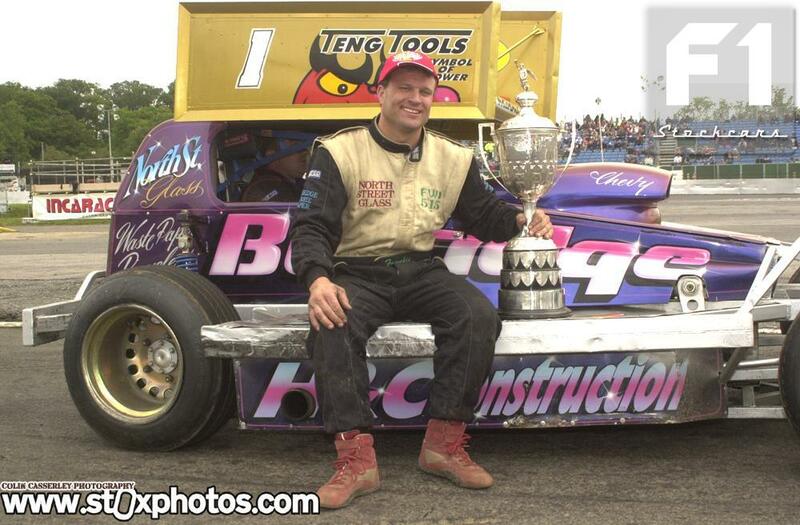 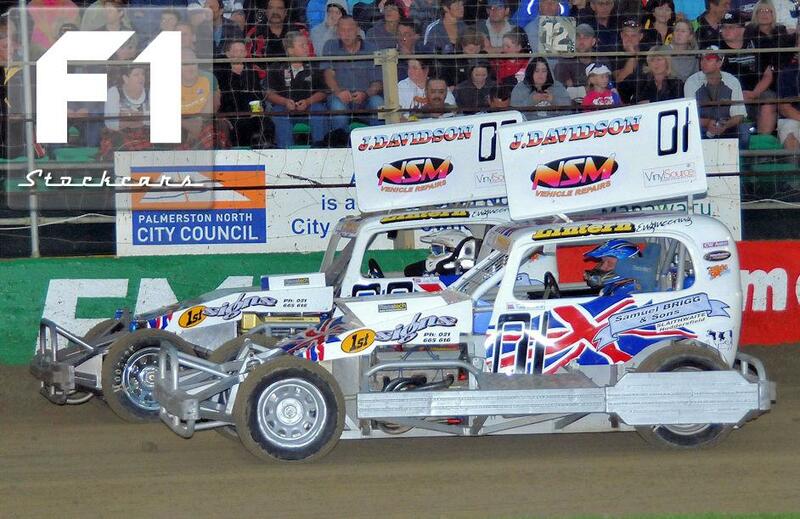 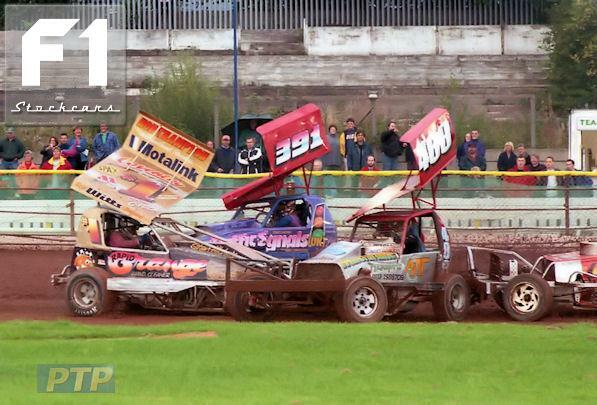 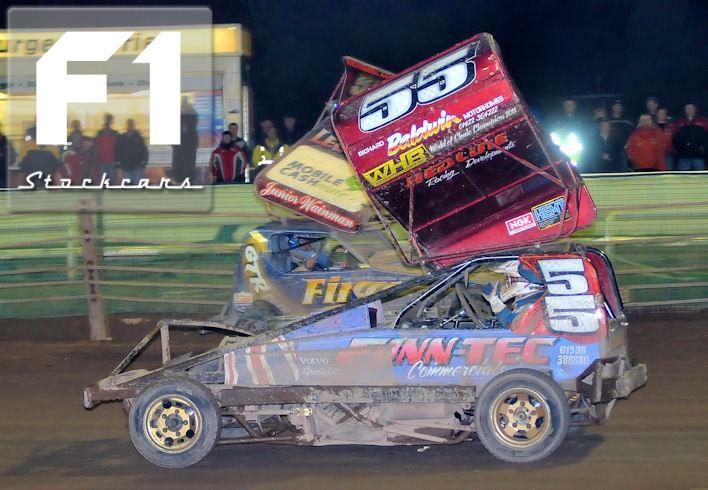 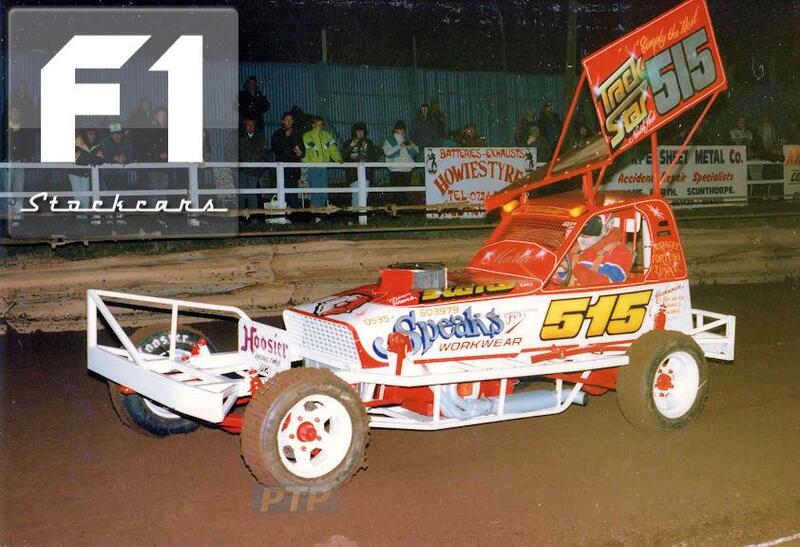 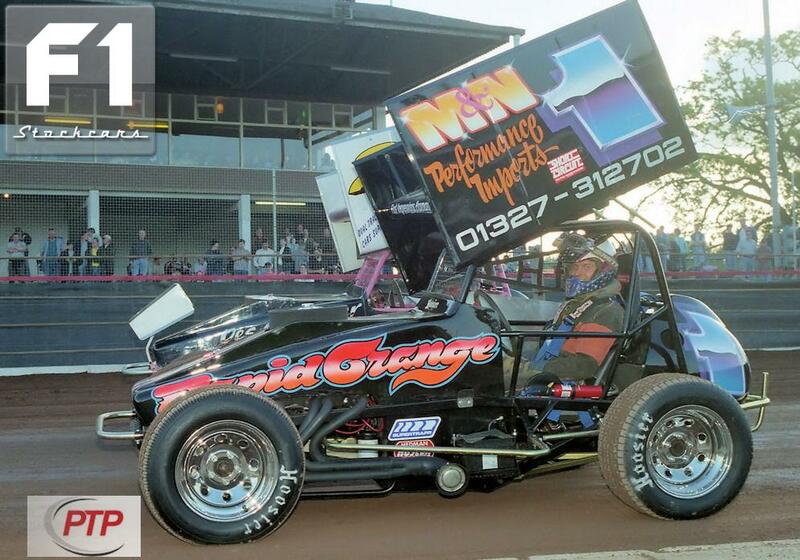 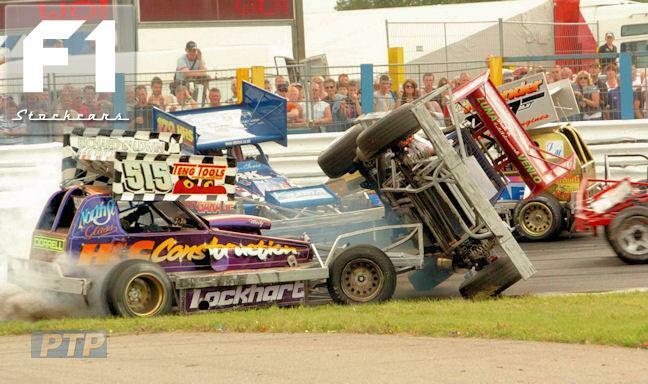 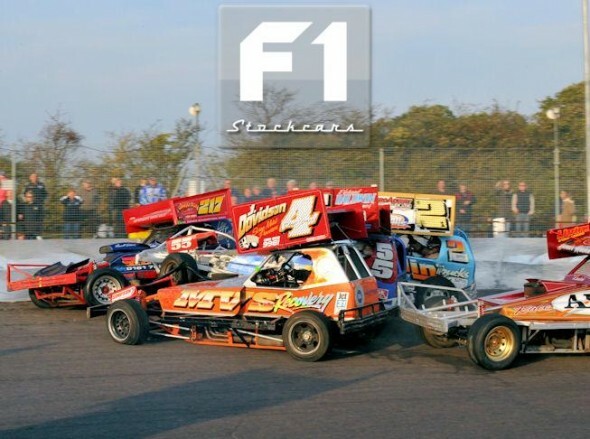 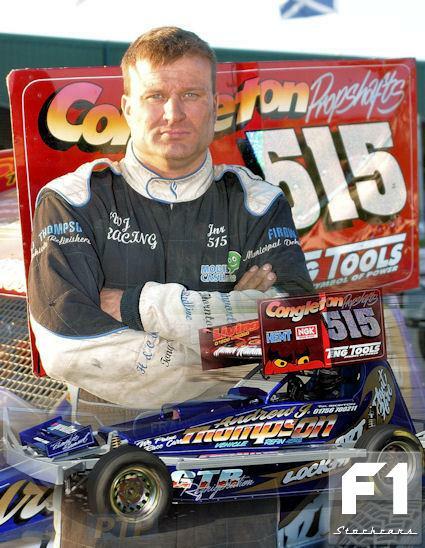 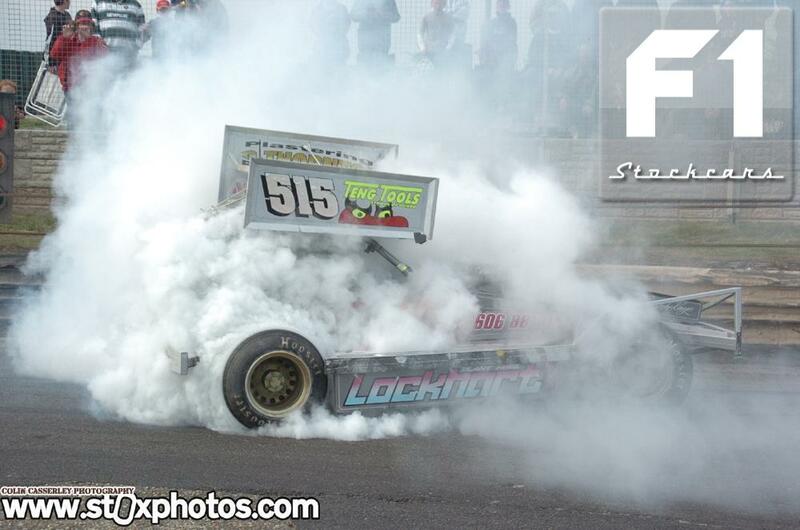 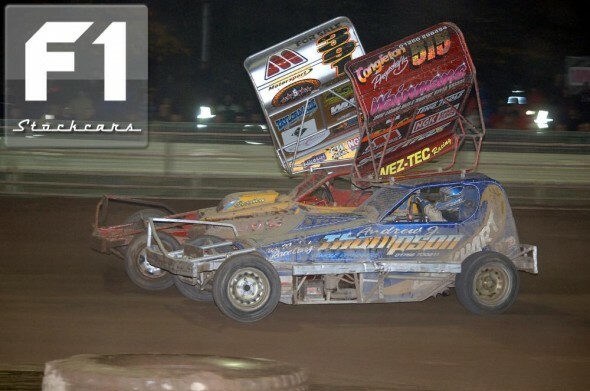 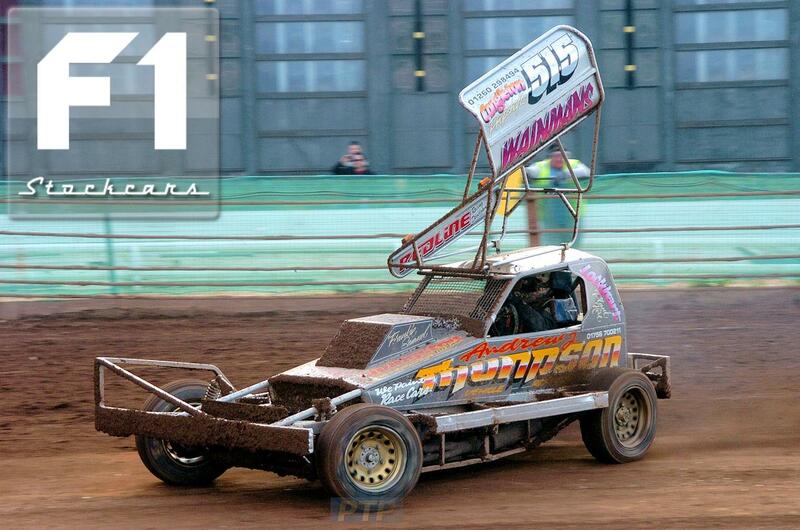 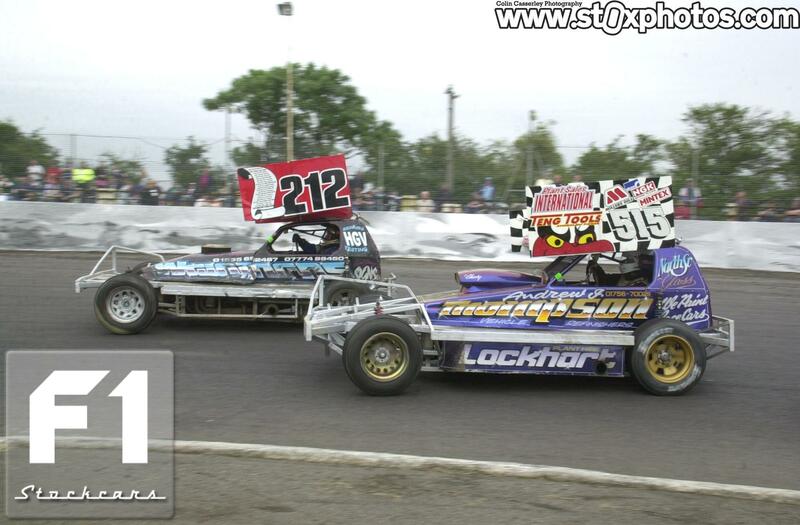 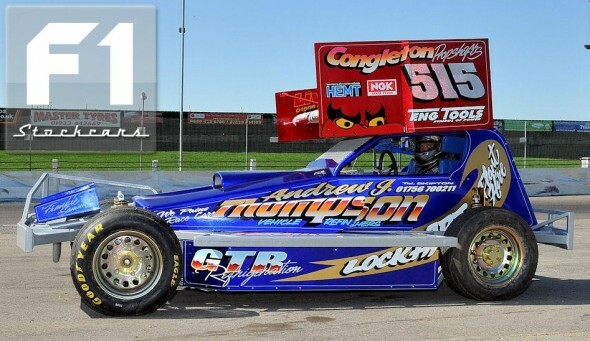 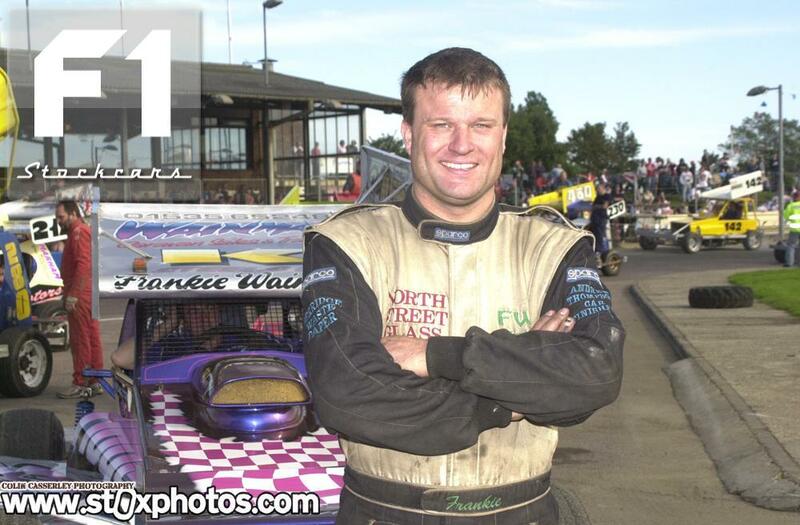 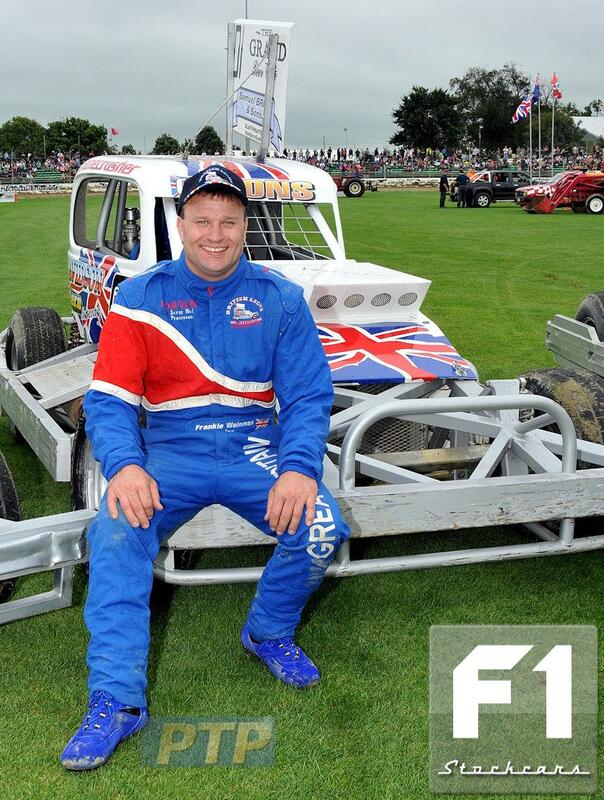 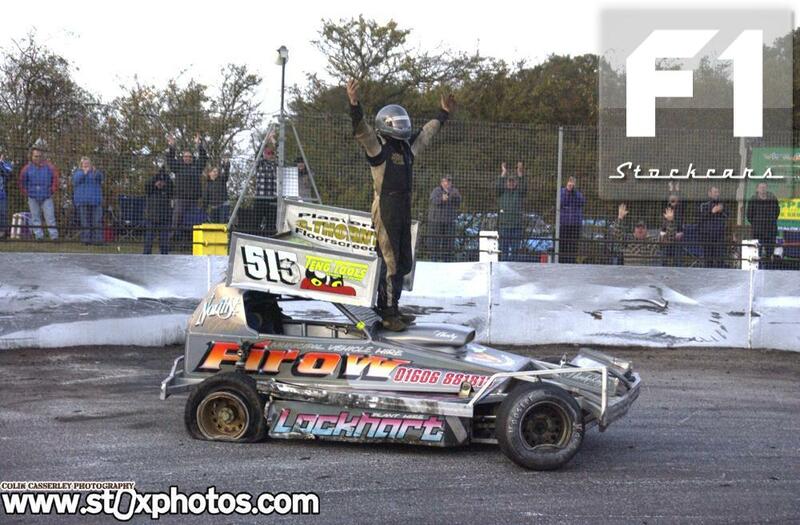 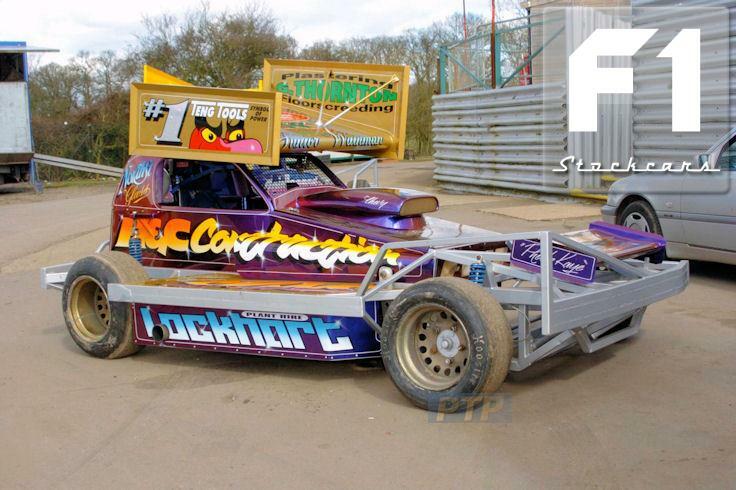 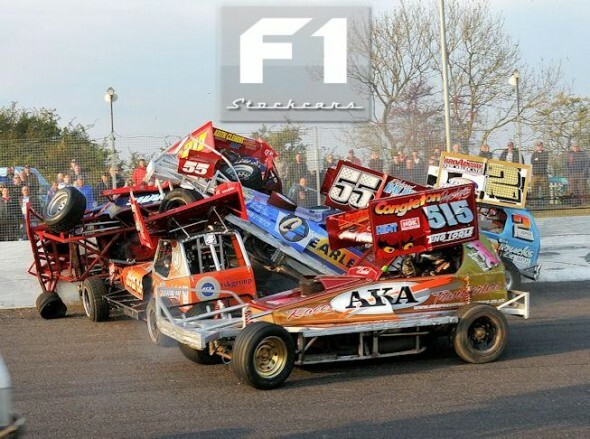 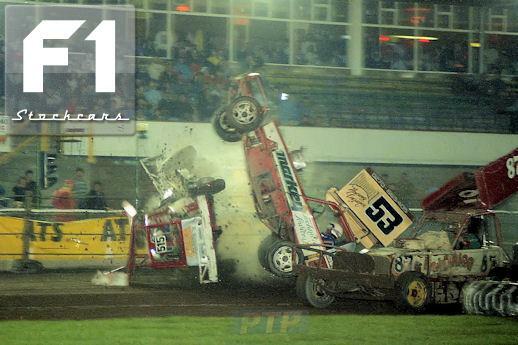 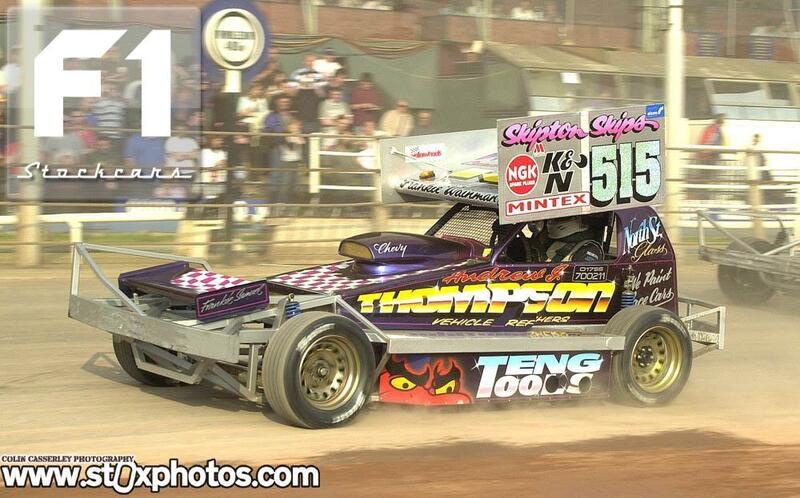 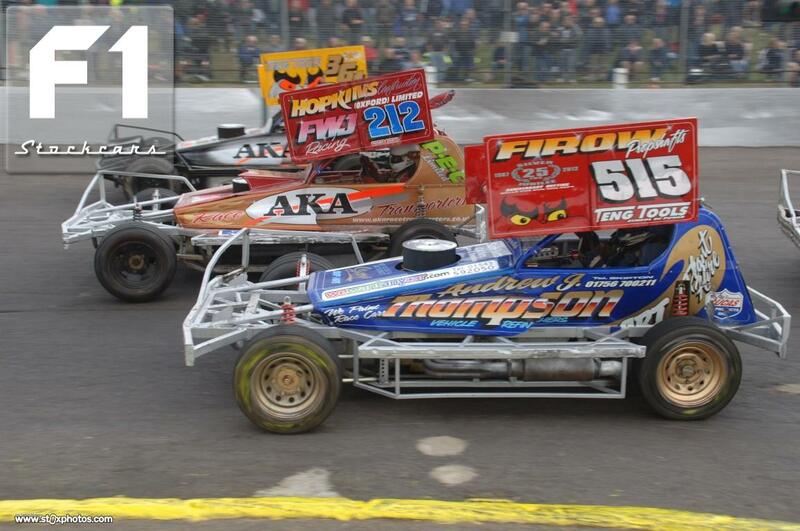 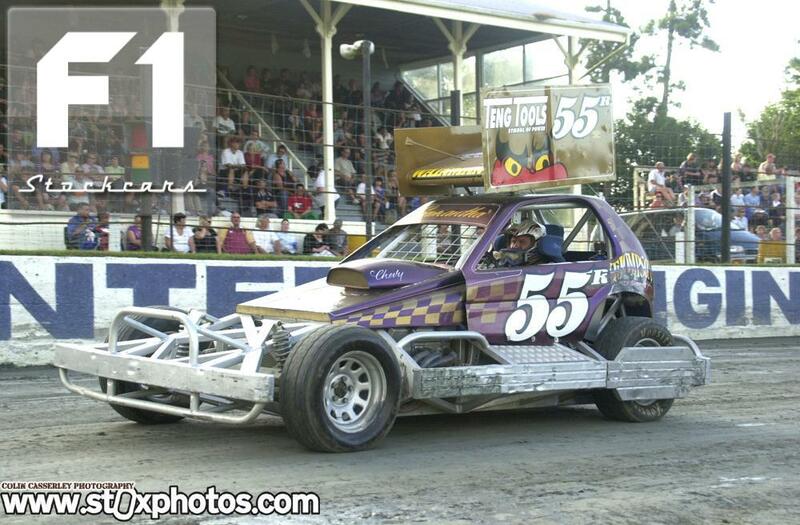 Frankie Wainman Jnr is one of the most successful drivers in the sports history. 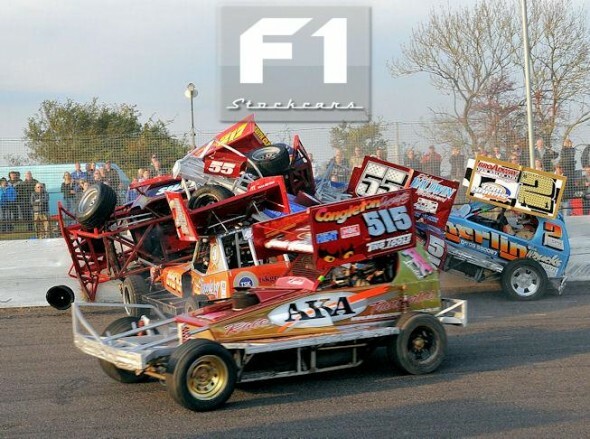 His race craft has been honed to perfection, and with near effortless style he consistently cuts his way through the field from the back of the grid, spotting gaps other drivers never see, and using his front bumper like a true artist. 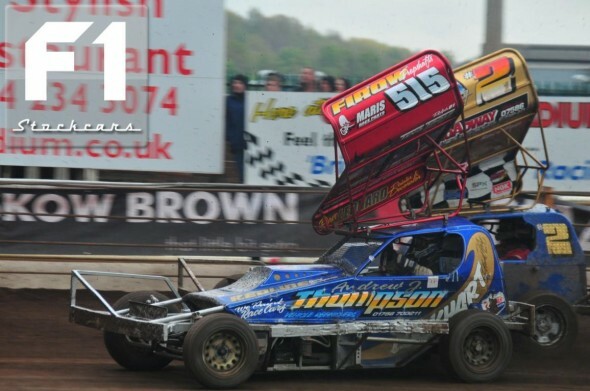 Being the son of the legendary Frankie Wainman Snr, who himself raced for over thirty years, it was inevitable that Junior would follow his father into the sport. 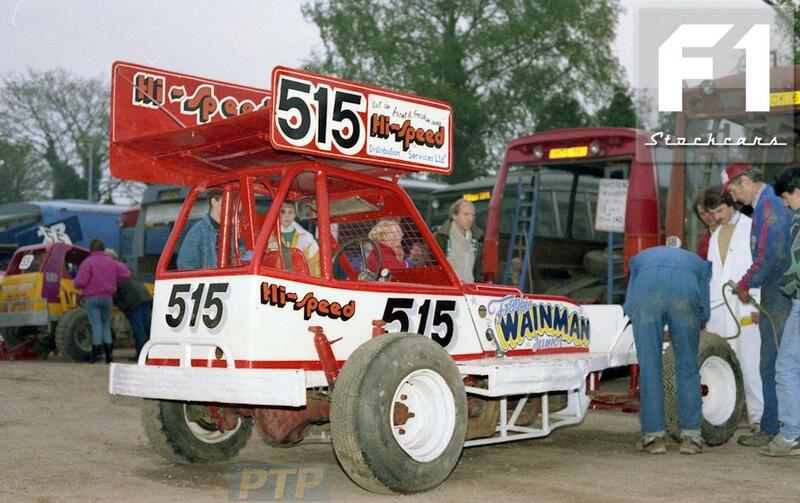 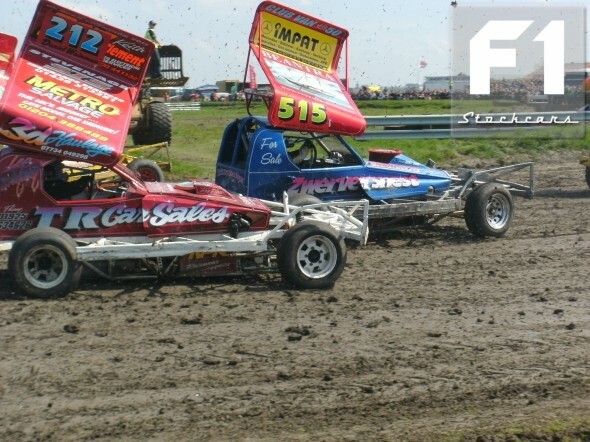 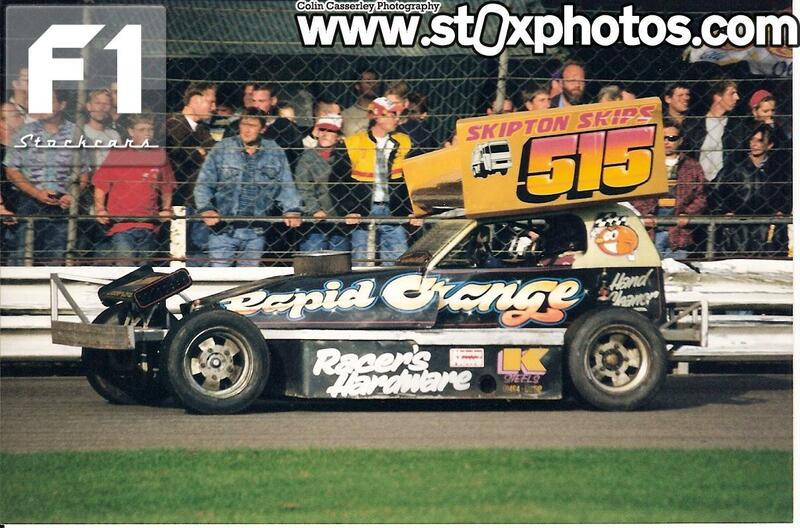 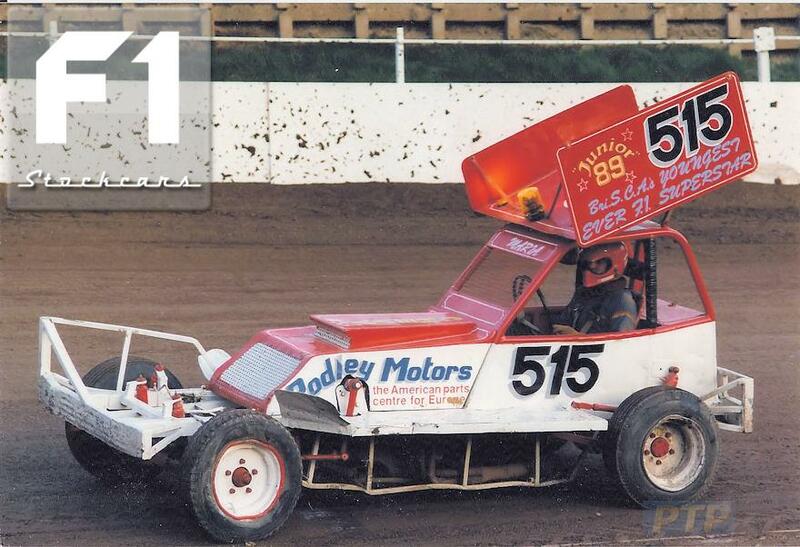 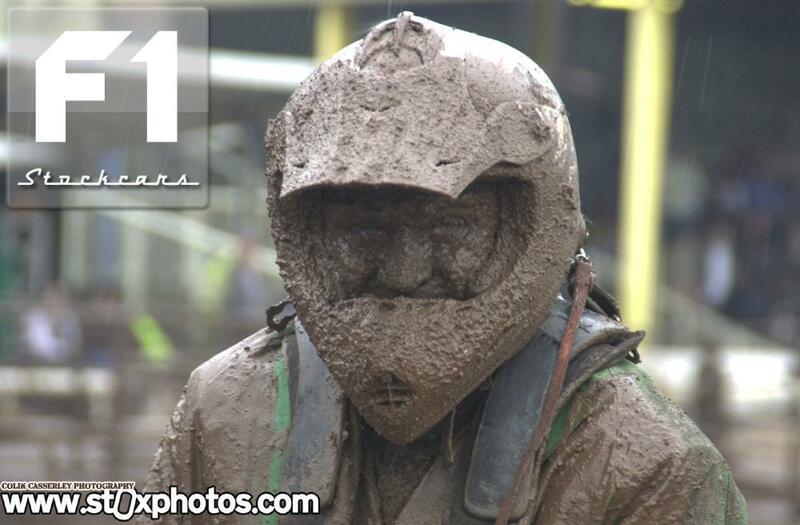 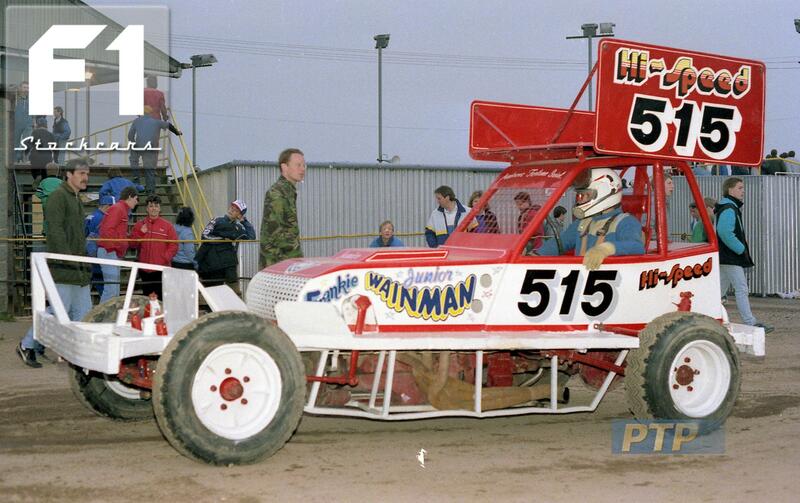 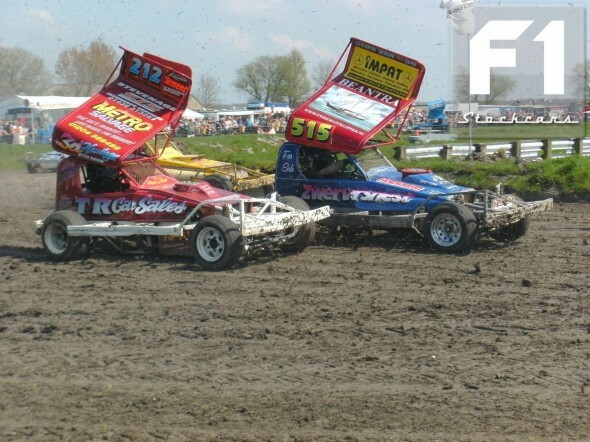 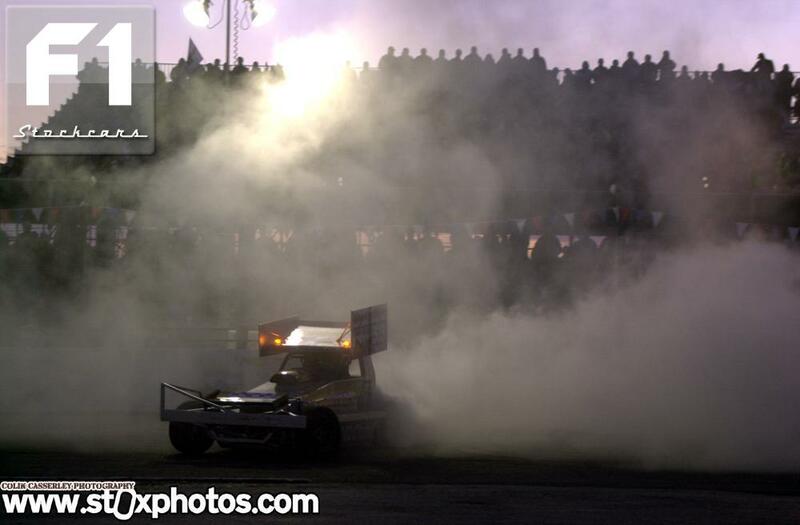 Like many of the current drivers, Frankie Junior started his career at a very young age, racing the National Ministox. 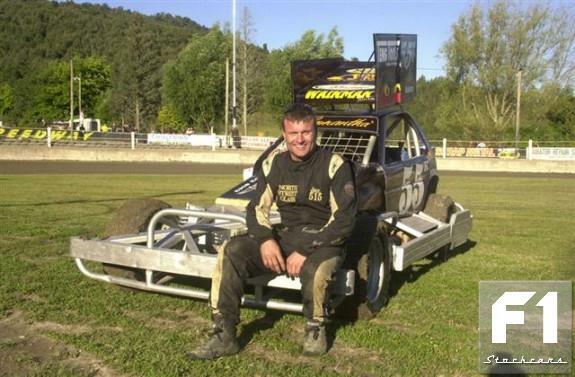 He quickly gained a reputation for being quick, and won many accolades including the Ministox National Points Championship. 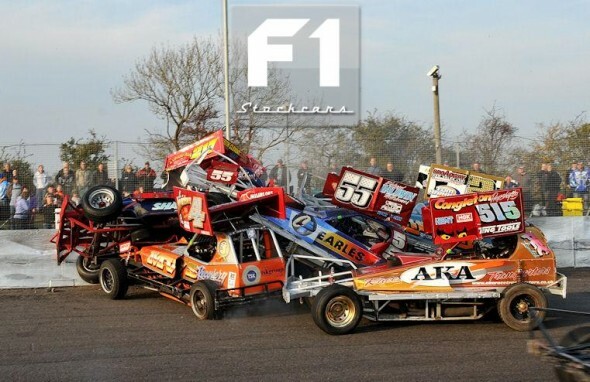 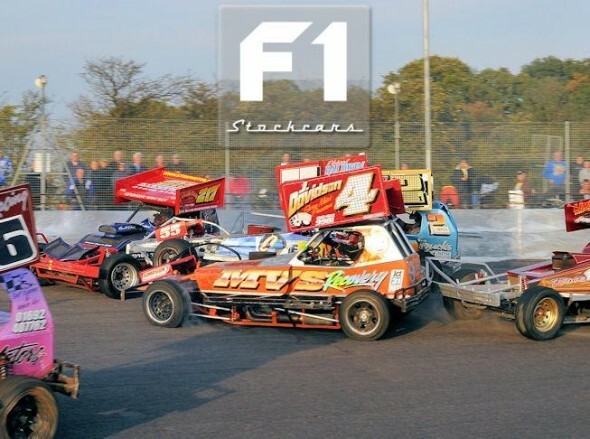 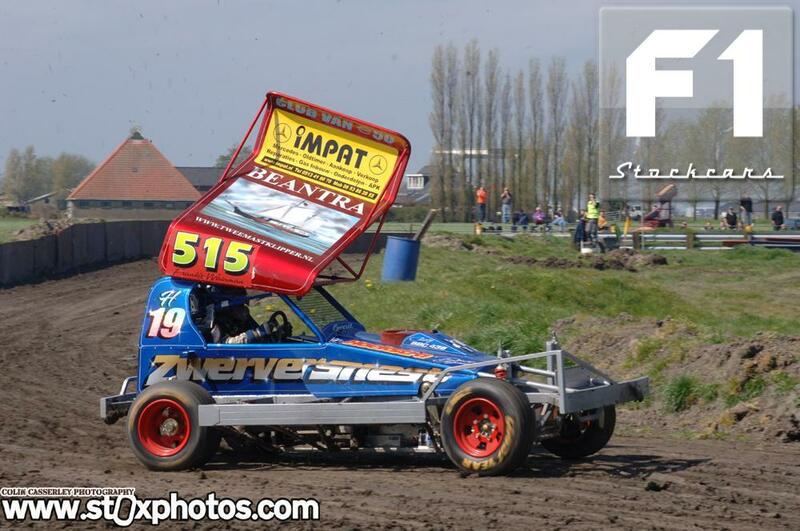 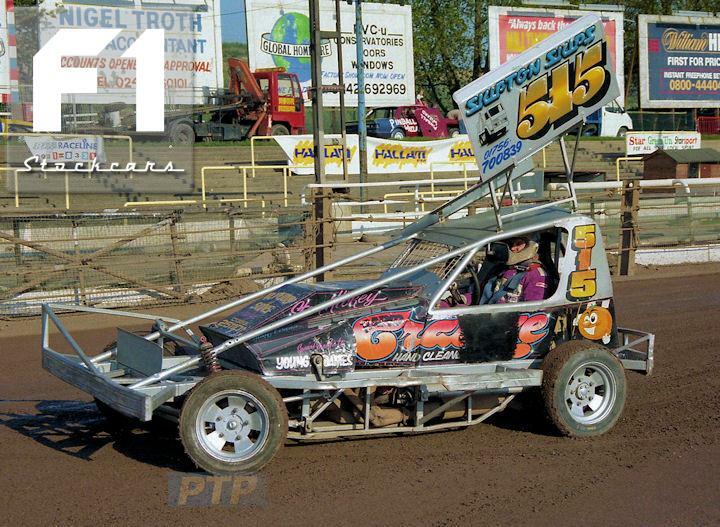 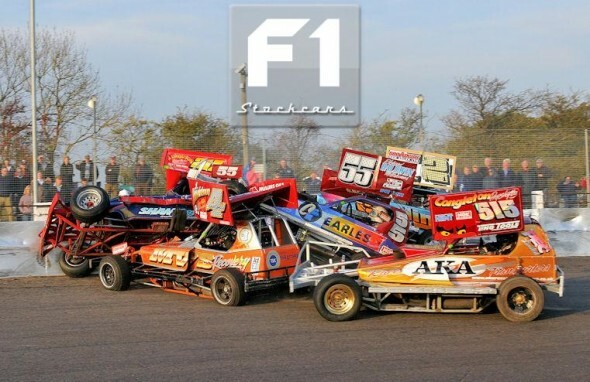 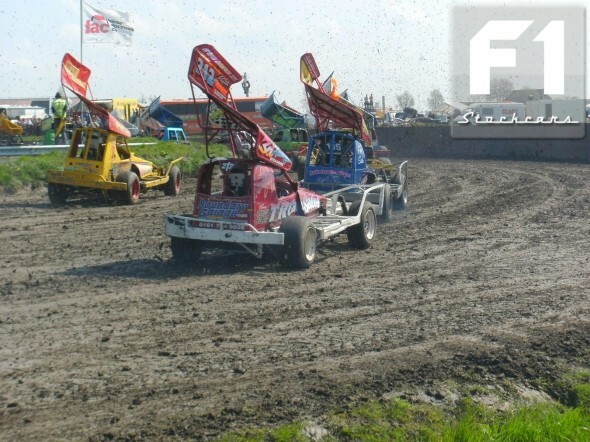 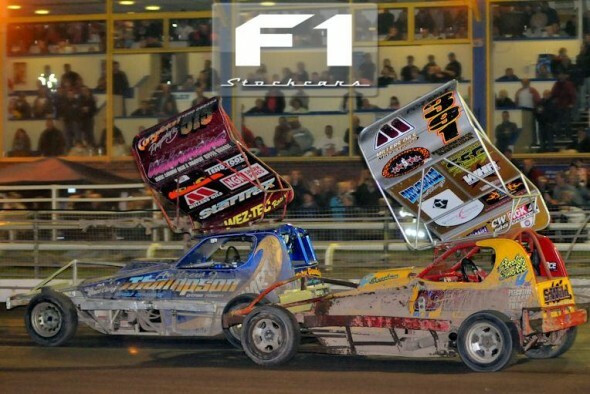 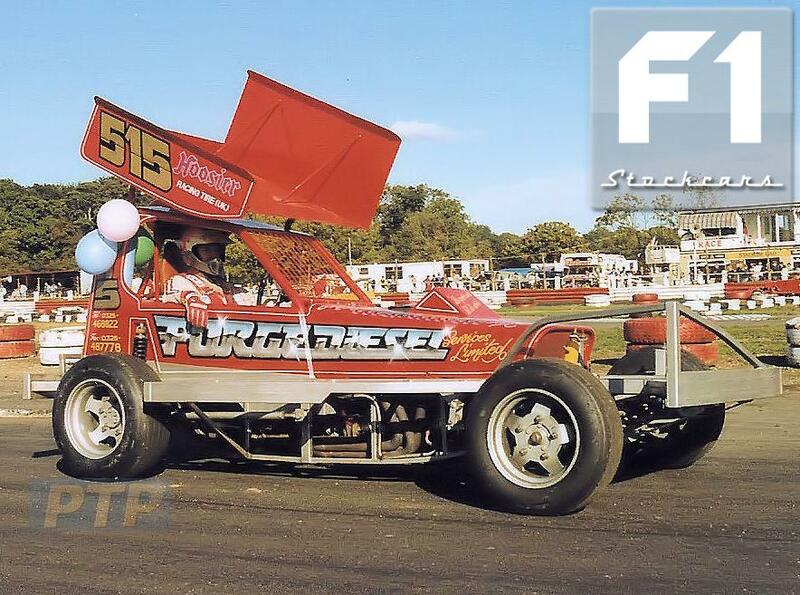 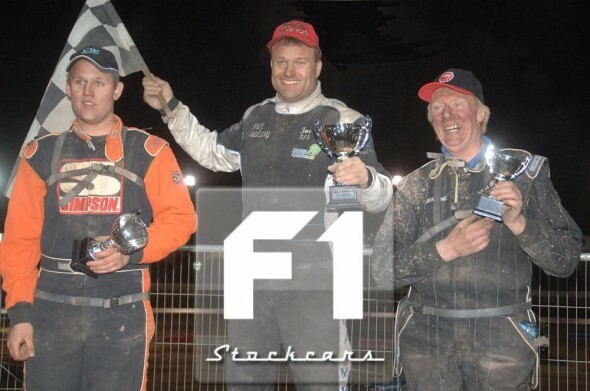 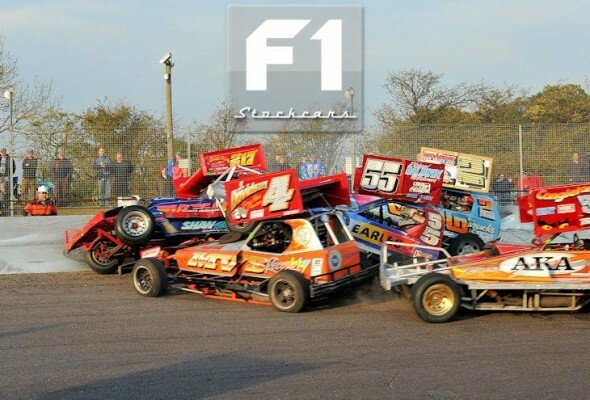 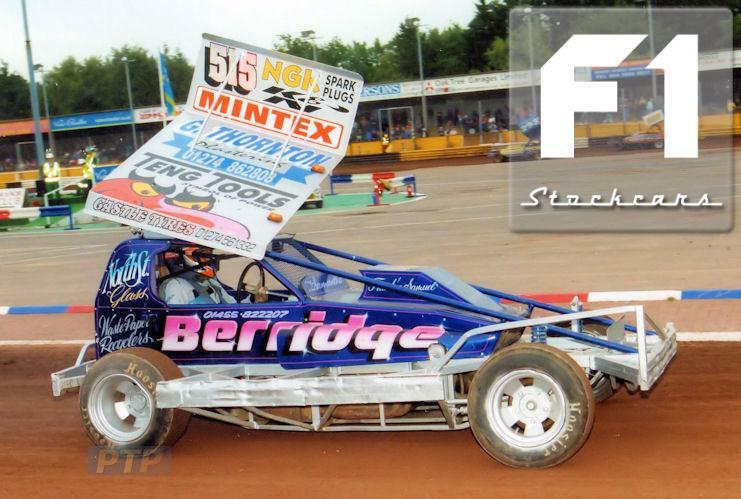 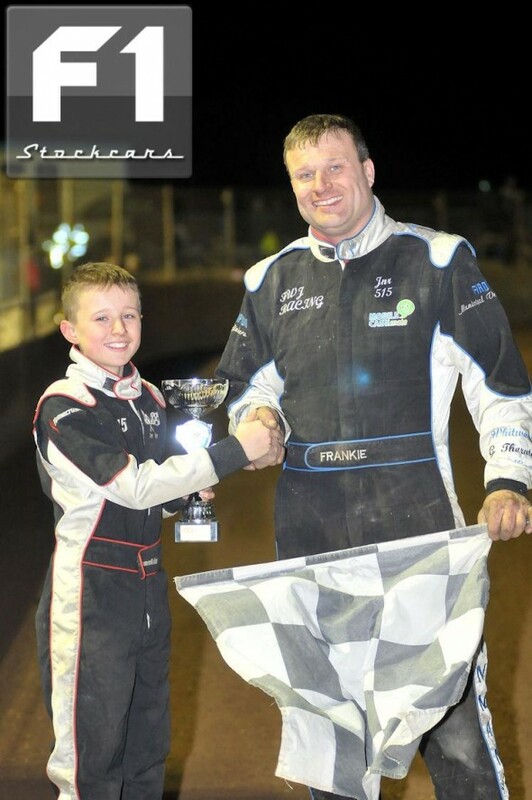 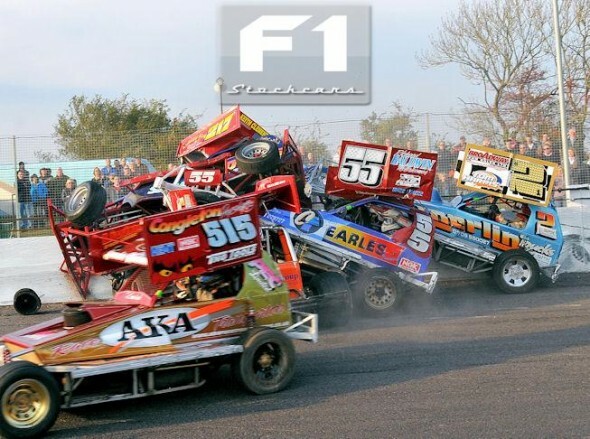 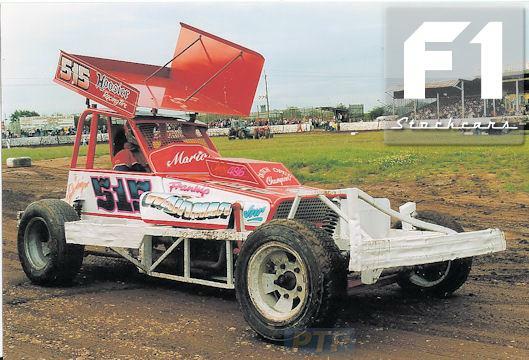 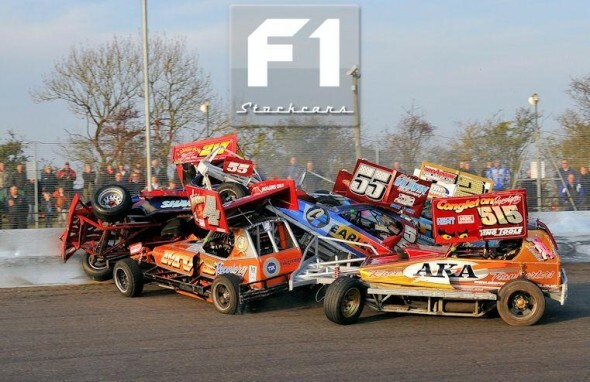 Frankie had decided at an early age that he wanted to dedicate his life to racing and building cars, so when he reached the age of 16, he made the massive leap straight into BriSCA Formula 1, using a car he built himself. 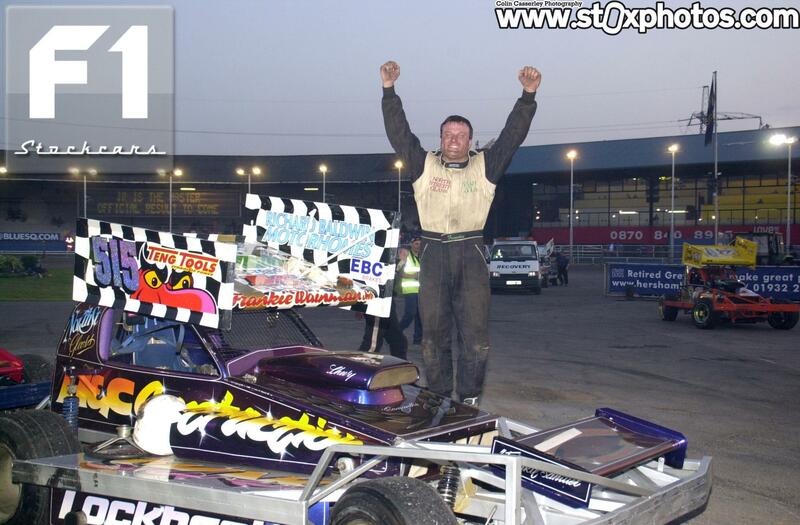 Having done well at school, he decided to further his knowledge. 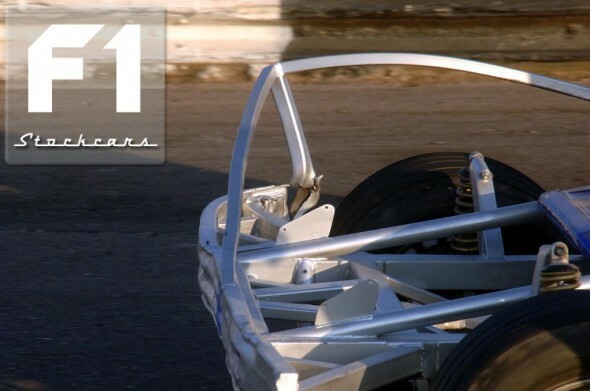 He went to college to study engineering, followed by a 4 year apprenticeship. 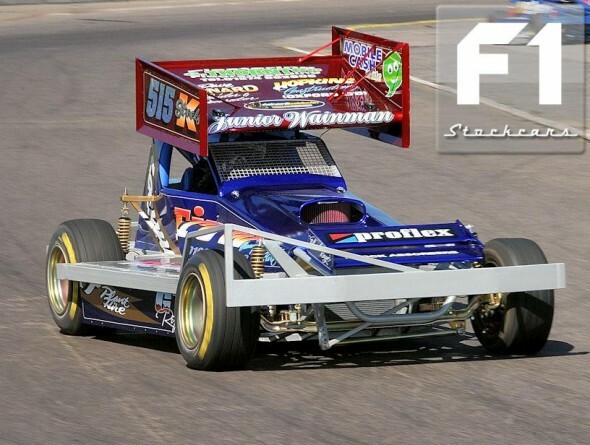 The work paid off, Frankie now has a workshop dedicated to the construction of stock cars (of various formulas) and build cars for a great many of the drivers he competes against each weekend. 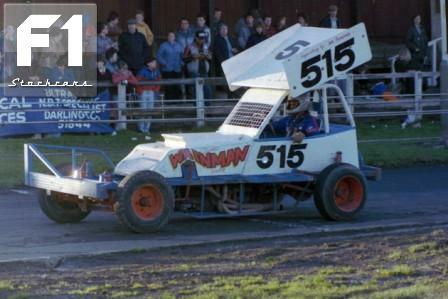 His dedication to the sport can be further witnessed by his commitment to race at every single meeting on the fixture list year on year. 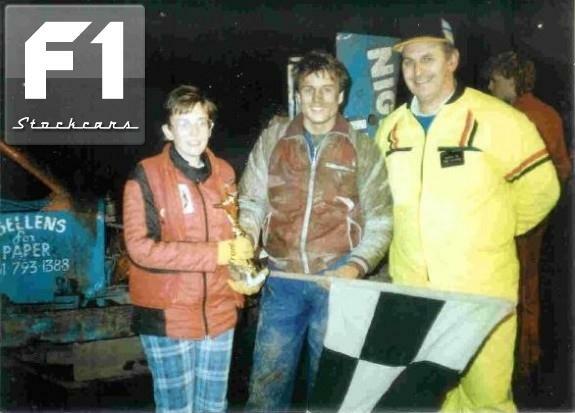 Success came quickly, with his first race win just one week after his debut, and his first Final win just two weeks after that. 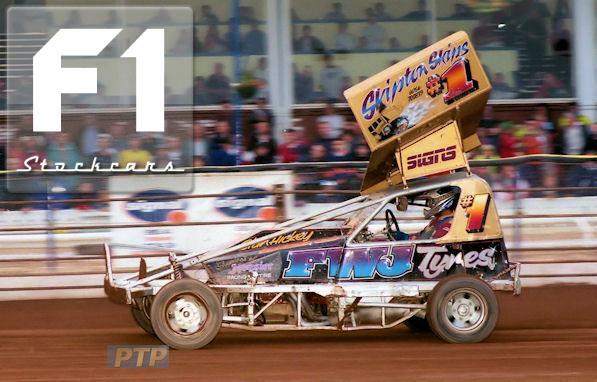 Major success came 4 years later in 1992, when Frankie took his first British Championship title, then in 1994 he took the first of many National Points & National Series Championships, and has pretty much made the coveted ‘Silver Roof’ his own. 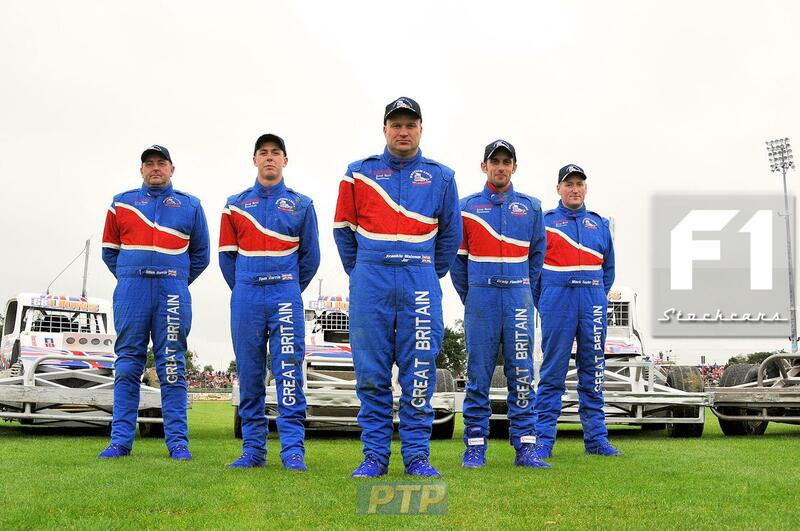 But success has not just been confined to the UK. 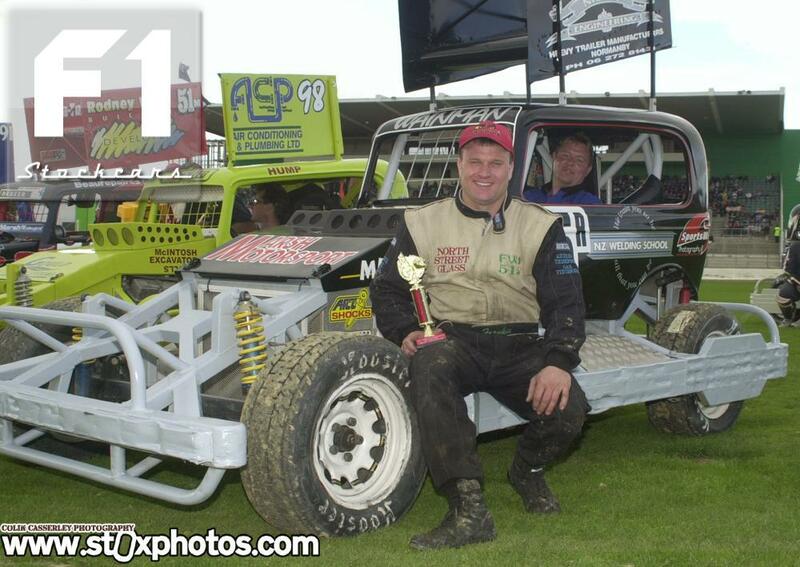 Frankie has had major success in both Europe and New Zealand. 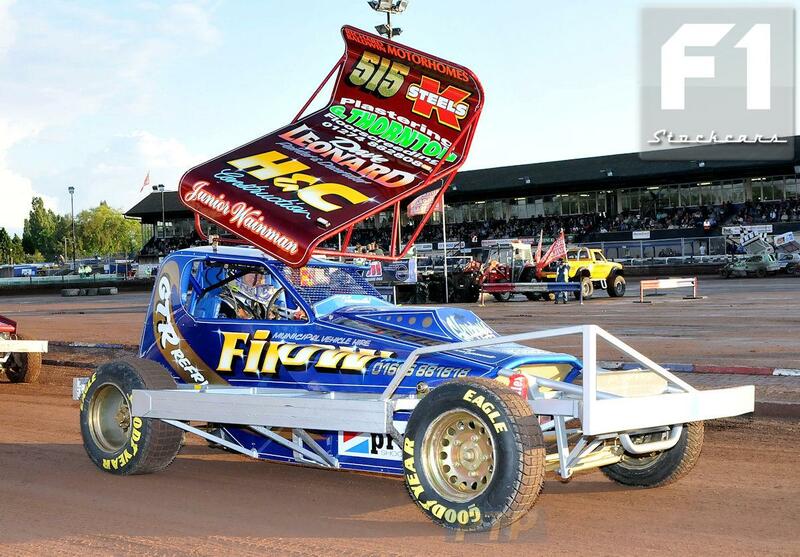 In Holland he won the last ever Baarlo Long Track World Championship, and since then has won the dutch World Gold at Venray. 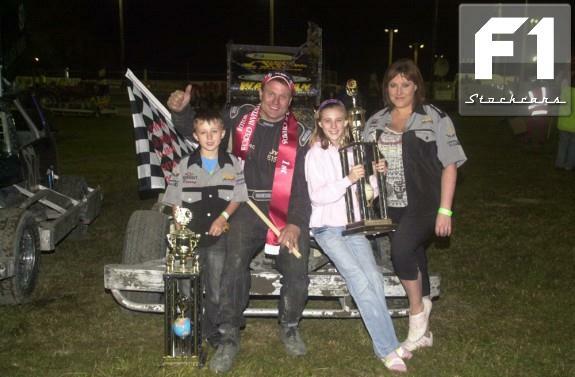 Perhaps one of his greatest achievements has been his success in New Zealand. 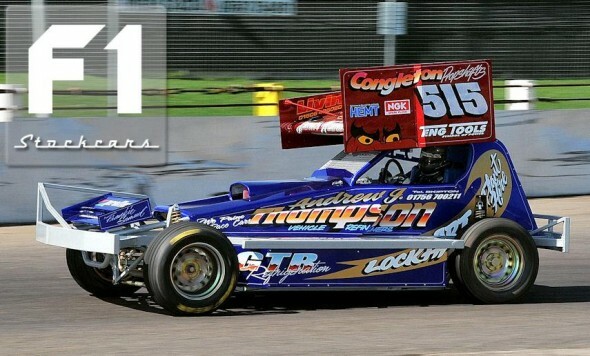 Since 1995 Frankie has spent the UK winter ‘off-season’ racing the New Zealand equivalent formula, known as Superstocks. 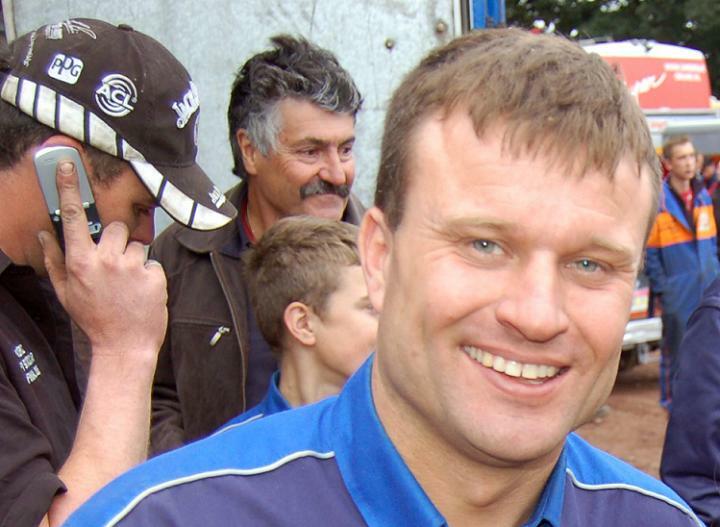 In 1998 he managed the unthinkable, and beat off the home drivers, to take the NZ World 240 Championship, and in 2009 made history by becoming the first driver (of any nationality) to win the same Championship, three times. 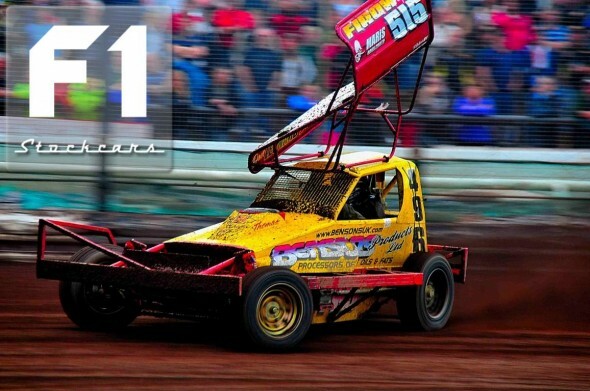 One of the most approachable drivers in the pits, Frankie has gained a reputation for being very hands-on, helping other drivers get out on track, helping them with both repairs and car set-up advice, and encouraging drivers from outside the UK to try their hands at BriSCA F1. 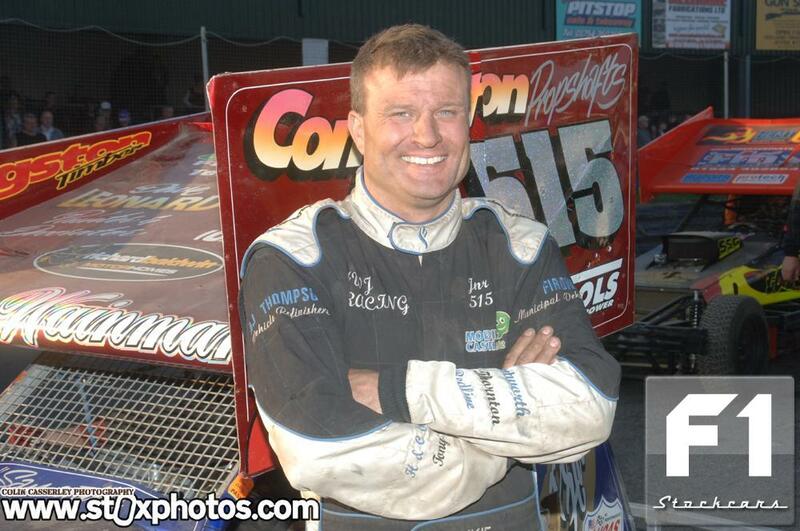 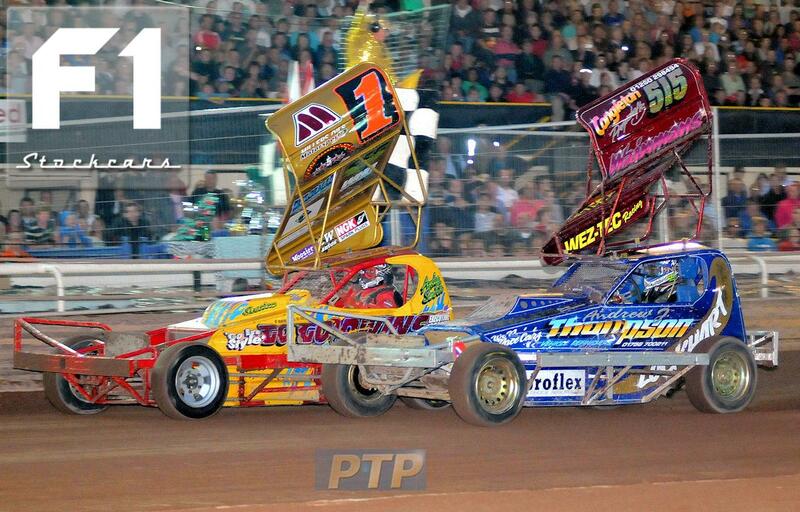 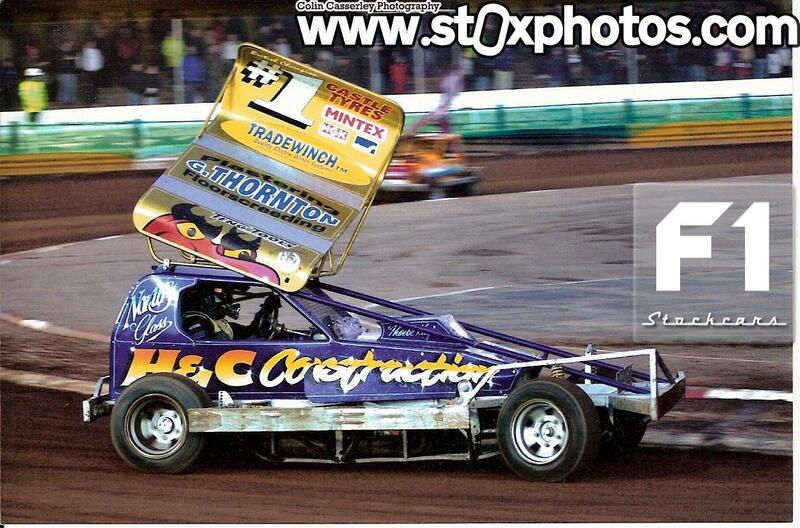 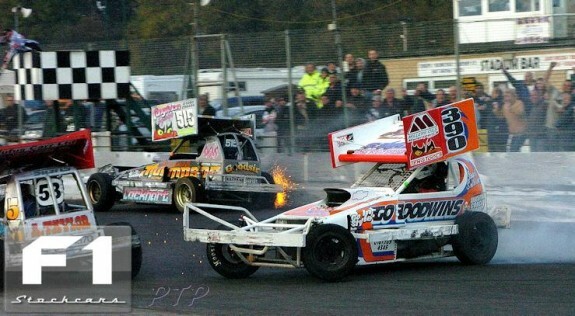 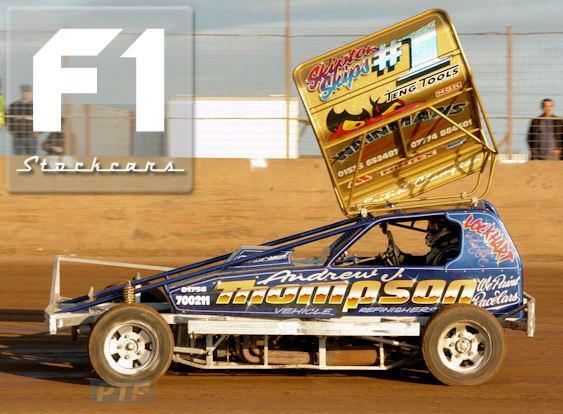 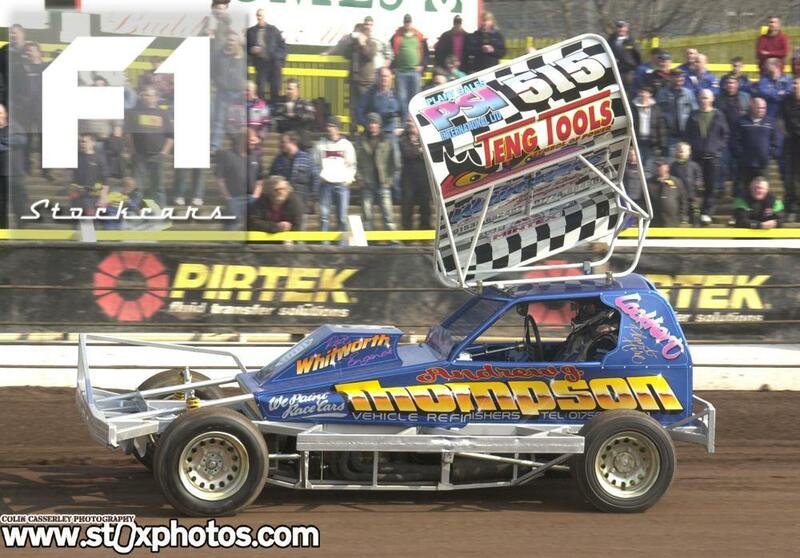 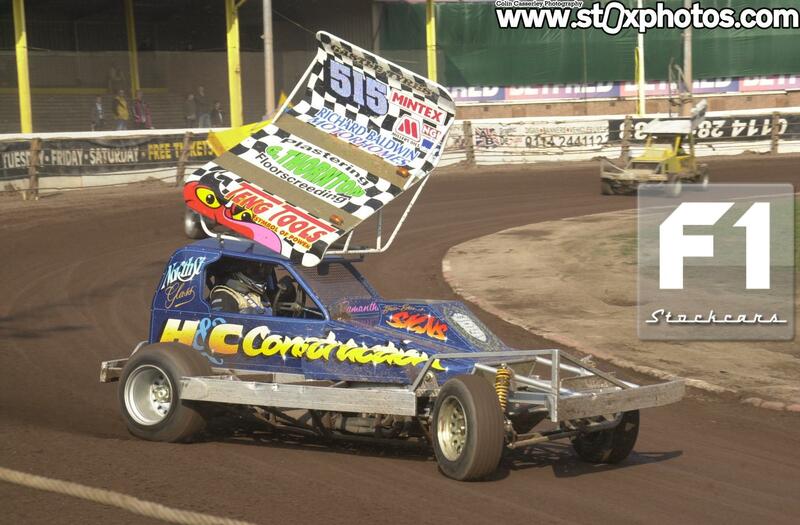 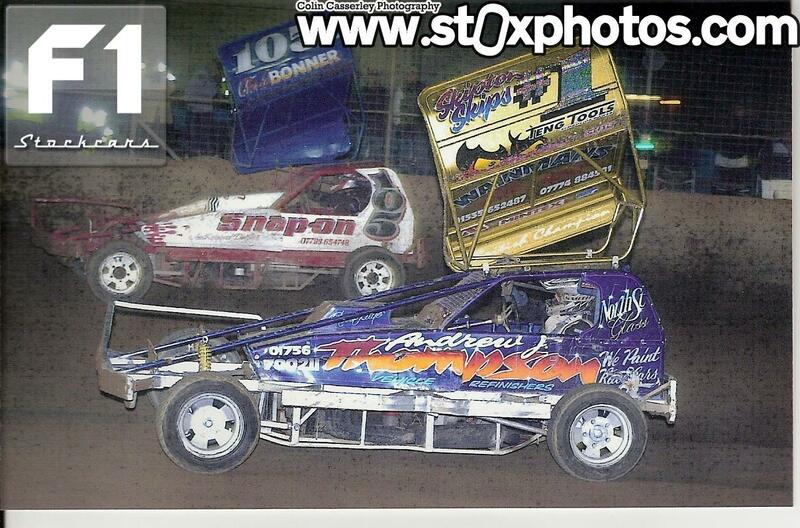 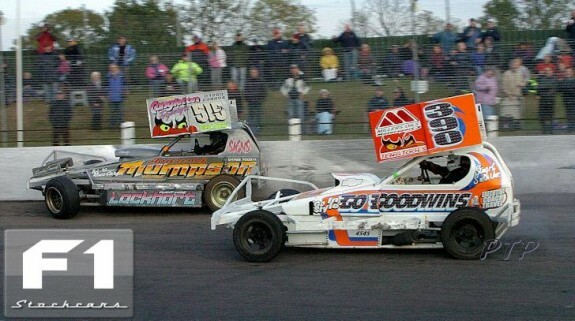 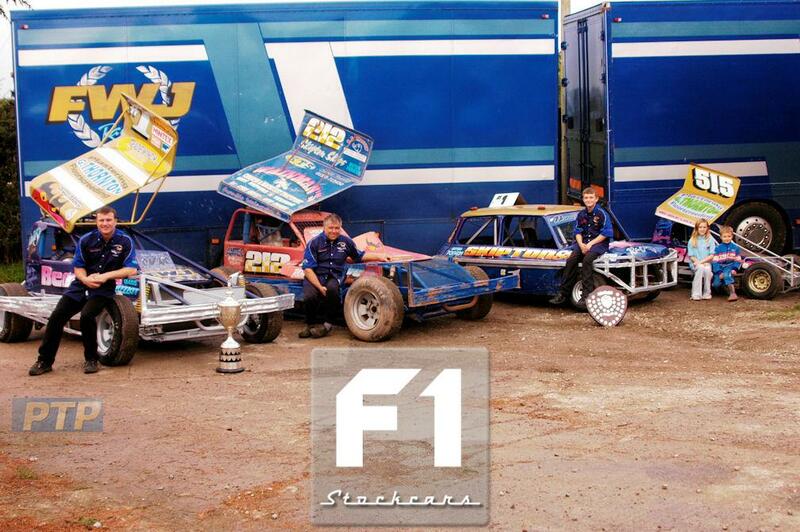 Without a doubt Frankie Wainman Jnr is a very important asset to BriSCA F1.